Roasted Butternut Squash Seeds - A quick and healthy snack! Don’t throw away your butternut squash seeds! It was my Spanish friend in work who first prompted me to try toasting them. Roasted seeds are a common snack in Spain. I love the idea of getting even more use of my butternut squash. I hate food waste. Since started SCD, I have become even more passionate about food and refuse to waste it. 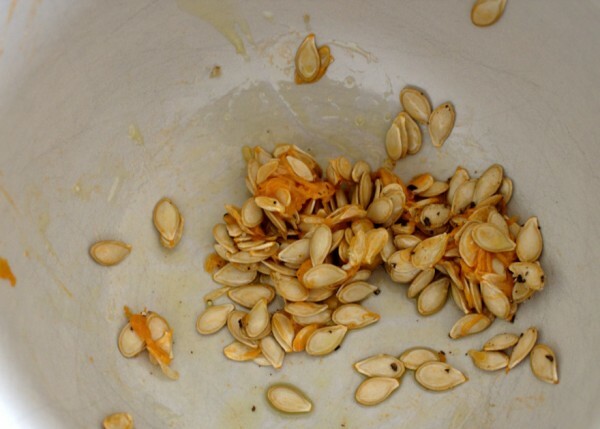 That’s why this recipe for Roasted Butternut Squash seeds suits me perfectly! Before we go any further, I should mention that if you are doing the SCD diet then this is an advanced snack. Seeds can be difficult to digest so you shouldn’t try these until you have achieved a comfortable remission. When you can try them, be very excited! These seriously taste like popcorn. As in they taste so like popcorn, I’m taking them to the cinema with me the next time! In reality, this is probably more of an idea than a recipe. It is so easy and quick to prepare and is the kind of thing you throw in the oven while you’re cooking the dinner. It pretty much takes care of itself. I’m all about how to get the maximum effort in the most efficient way. Let’s face it. We all lead busy lives and no one has time to stand laboriously over their food all day long. 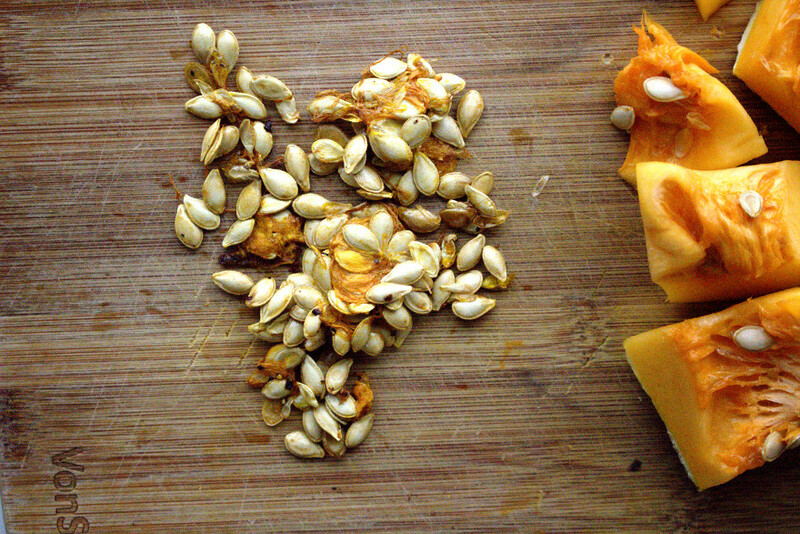 What if I told you, you could prepare a healthy and delicious snack in 15 minutes? Well, here it is. 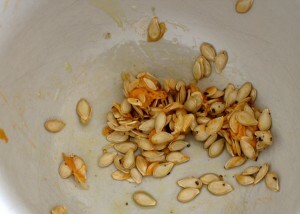 Roasted Butternut Squash Seeds which actually taste deliciously like popcorn. Not only are these far healthier than the popcorn at the cinema but you’ll also look really hip and trendy too :)!